in your home and business. Purchasing windows and doors is one of the most important investments you’ll make to protect your home or business from natural disasters and/or theft. Visit our showroom to see our full product lineup firsthand so that you can purchase with confidence. Wholesale/retail supply of impact windows and doors within Miami-Dade, Broward and Palm Beach counties. Installation of impact windows and doors for retrofit and new construction projects primarily in Miami-Dade and Broward counties. 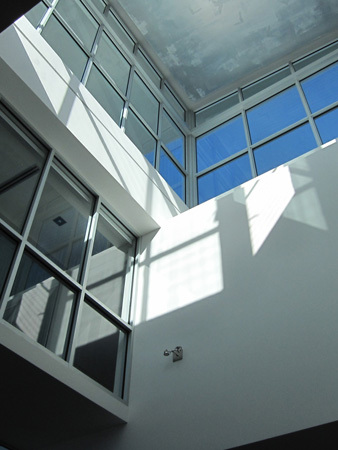 We provide job specific shop drawings and engineering for our window and door installation projects. Watch as a 9lb 2x4x6 wooden beam tests the impact resistance of different types of windows – including tempered and PGT’s WinGuard Series. After Hurricane Andrew, it was discovered that more homes were breached by flying debris which caused greater damage than wind velocity. PGT Industries’ goal is to protect you before, during and after a storm. Contact us to schedule a free on-site consultation for your new impact window & door project. Our trained sales professionals will guide you to understand all there is to know about impact windows & doors. From storm impact protection to 24/7 security and safety for your home or business from burglary and intrusion. Take a look at our photo gallery for past and present projects. 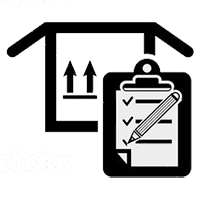 To learn more about Bayview Windows & Doors, visit our About Us section for customer feedback. Ready, Set… Go! Contact Us to Start Your Project Today! © 2017 Bayview Windows & Doors, Inc. All rights reserved. Designed by Interactive Minds.